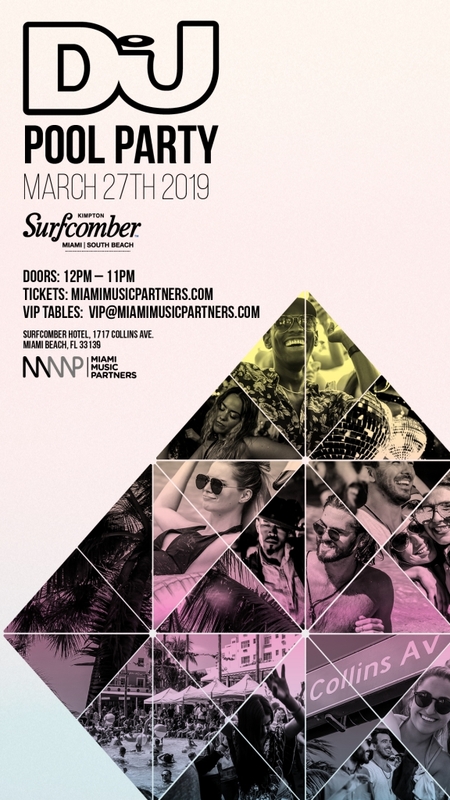 DJ Mag’s 2019 Miami Pool Party will take place on Wednesday 27th March as part of Miami Music Week. 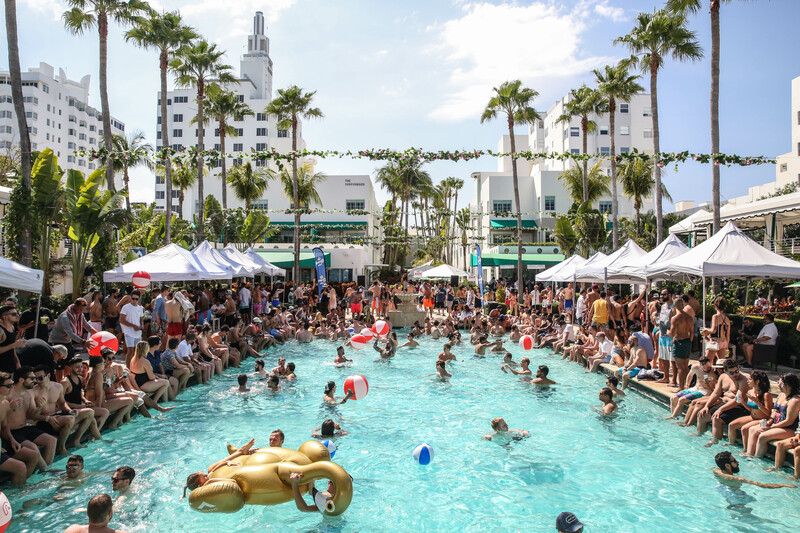 This year, the party is being held at the Kimpton Surfcomber hotel on Miami’s south beach. If it’s anything on par with 2018’s edition – where The Black Madonna, Ellen Allien, Nervo and Claptone were among the DJs on the bill – it’s set to be a pretty special day out. Early bird tickets for this year’s party will go on sale next Monday 14th January at 1 pm EST. They will be available here. If you’re on the lookout for a VIP table, email VIP@Miamimusicpartners.com for more info. We’ll be announcing the line-up for the party in the next few weeks. In the meantime, check out these awesome pics taken at last year’s event. You can also relive last year’s sets from The Black Madonna, CamelPhat and Ellen Allien.